Why are so many people choosing to give up on their own cleaning, in favour of paying someone else to do it? We listed 3 ways a regular cleaner can change your life down for you! Everyone likes to have a lot of free time, so why would you want to spend your precious spare time on such a thing as cleaning? Having a cleaner that’s taking care of the cleaning in your house will make you able to spend more time with your loved ones like your children, family, friends and husband! It will also make you able to focus more on your career or to just relax by yourself. Your spare time is way too short to spend it on such things as cleaning, so why not get someone that can take care of all the cleaning for you? Many people have claimed that a cleaner has played a beneficial role in saving their marriage. The benefits to a couple’s relationship can stem from a happier household due to there being fewer chores to do and less stress. A cleaner can reduce the strain on a relationship and prevent couples from getting fed up with their partner around the house which can often cause arguments. Hiring a cleaner to do your regular weekly cleaning can mean you and your partner come home to a clean and happy household. Studies have found that people who are paying other people to do their jobs are a lot happier in their lives. The experiment tested how happy participants felt when they spent £30 on their cleaning, on their cooking and other chores compared on how to felt when they spent £30 on goods like books and clothes for example. It was found that the participants all were happier and more satisfied with their lives when they paid someone to do their jobs, a lot more than they were after buying material goods. 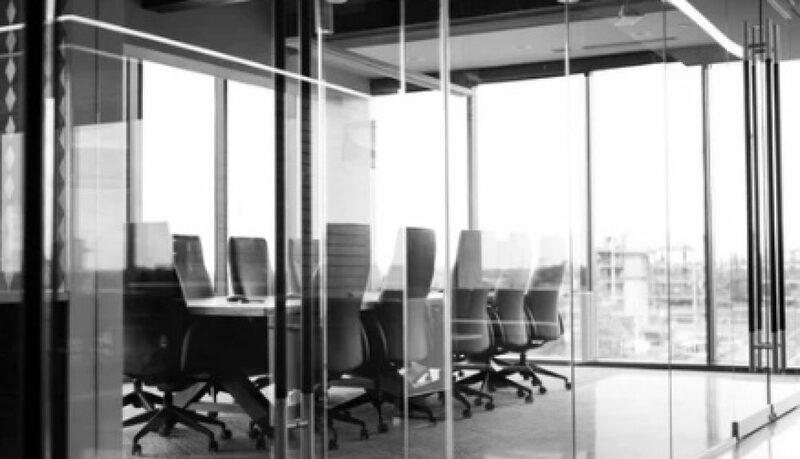 There are a lot of benefits of having a clean workspace, from increasing productivity and boosting the physical and mental health of your staff, to being an integral part of your customer service when dealing with clients in-house. In this blog, we’re going to tell you some tips to keep your office clean all-year-round. The key to having a clean office is to make sure that there is no mess on your desk. Make sure you’re keeping everything organized. A huge difference can be made by little things like filing away paperwork or storing it on desktop trays, then recycling it when it’s no longer needed, as well as taking used mugs and other utensils back to the kitchen at the end of the day to put in the dishwasher. Office toilets need to be cleaned every single day in order to ensure employee and customer safety. The toilets need to be scrubbed, the counters need to be wiped and the floors need to be mopped every day after working hours in order to get rid of all the bacteria which have been built up through the day. To clean your electronics without damaging their functionality is to wipe them with a soft rag moistened with a disinfectant, or using a duster to get into the spaces between keyboard keys etc. But it’s important to make sure that you’re not getting any excess moisture into your devices because it could cause an array of troubles from malfunctions to short-circuiting the whole office. Tea rooms and lunch break rooms at your workplace should be clean at all times. Wipe the microwave after it has been used, load the dishwasher at the end of the day, give the counter a clean and empty the bins. How to clean your kitchen in just 10 minutes or less! 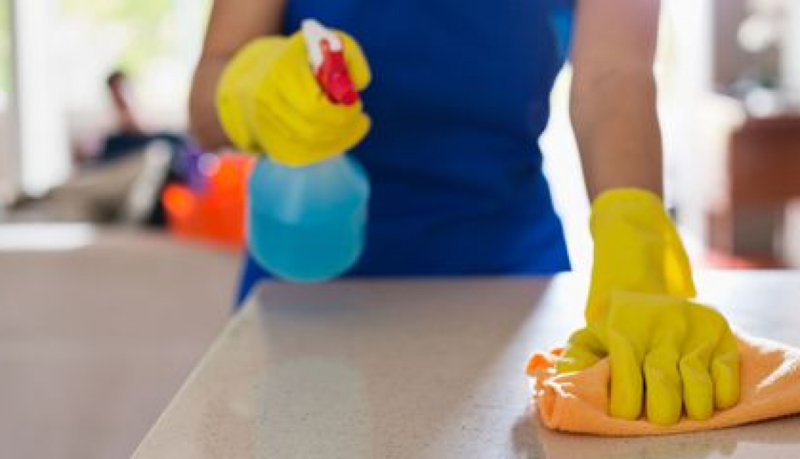 Cleaning your kitchen can take a lot of your time away. But don’t worry because there are several cleaning tips and tricks out there that can help you to clean your kitchen in 10 minutes (or even less!). These tips and tricks won’t give you a deeply cleaned kitchen, but it’s an amazing daily exercise as it will ensure that your kitchen never gets unmanageable. This is more important than you think it is: having all your cloths and products together will help you to clean everything a lot quicker. Make sure you’re having all the appropriate products to hand so that you don’t have to waste precious time sourcing the items you need to clean. By checking the kitchen and throwing away rubbish, you will soon notice a remarkable difference in your kitchen. When you removed all the rubbish, you’re able to clean without any obstructions. In order to be able to clean your kitchen properly, you need to make sure that everything has been put away and is all tidied up. By putting away the things that are cluttering the surfaces this will immediately make the kitchen look tidier. Once everything on the surfaces has been removed, find all your dirty dishes in the kitchen (and elsewhere in the house) and put them in your washing bowl to soak. While your dishes are in your washing bowl to soak, use your time wisely and start wiping down all your surfaces. Use a disinfectant and most importantly a clean cloth and your surfaces will be sparkling in no time! If you have a few minutes to spare you could also clean your microwave and clean the hob. Now you need to wash the dishes that have been soaking in the washing bowl. This can be done by hand or by simply loading them into the dishwasher. In the perfect situation, the dishwasher has already been emptied in the morning but if not, this can be done during step 4. Depending on how dirty the kitchen floor is, now is the right time to give it a quick sweep, mop or vacuum. Make sure that if you mop the floor that you leave enough time for it to dry, as otherwise, it will become dirty again. During step #2, you’ve filled your bin up with rubbish, so always remember to empty the bins and to replace the bin with a fresh liner. By doing this, you will ensure that your kitchen will not smell dirty. Congrats! You’ve almost finished your high-speed kitchen cleaning process. Now the finishing touches are important. 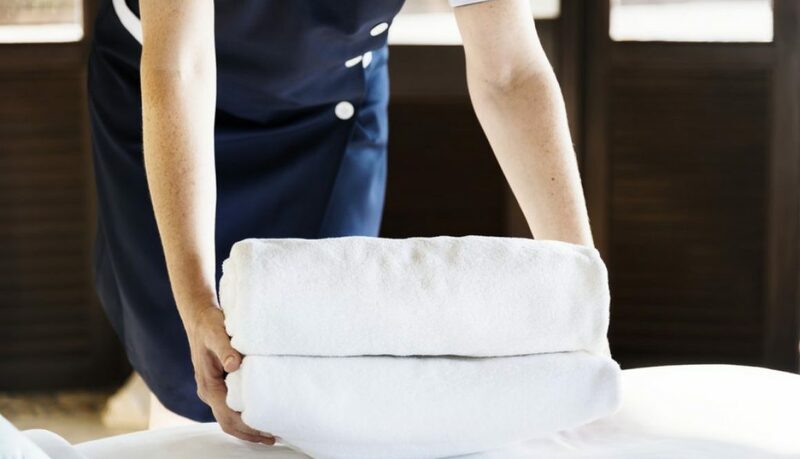 Make sure you replace your dirty towels with a clean one. It will definitely contribute to a fresher-feeling kitchen. Yes, pets sure are really cute! But the mess they leave behind is far less cute. But don’t worry, because after reading these tips you will know how to keep your home from becoming a mess. #1: Make sure you’re brushing your pet’s hair regularly. Prevent your pets from leaving their hair everywhere by making sure you’re brushing their hair on a regular basis; the brush will catch most of their hair. The easiest brush to use is a rubber glove brush. Lint rollers are not always to be only used for your clothes – you could also use them to get rid of loose fur on your pillows and curtains for example. It’s a fast way to remove these annoying little hairs from your small furnishings. There are a lot of pet-friendly attachments such as the Dyson Groom, which is designed to remove loose fur without hurting the dog’s delicate skin. 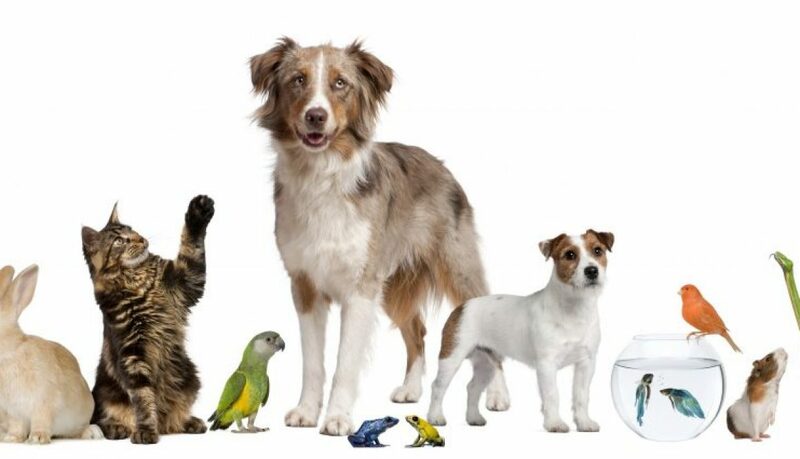 If your pet doesn’t like to be vacuumed, you can try to hold the brush 5 centimetres away from their fur. You can easily clean your dog’s hard plastic or rubber toys in your dishwasher. Add some vinegar instead of detergent and turn on a full cycle. Even pets suffer from having accidents from time to time. If something like this happens, treat it by blotting with a clean towel to absorb as much as possible. After that’s done, mix up a solution of 50% white vinegar to 50% water, then pour it onto the stain and scrub it with a brush. Pour over some bicarb soda to create a bubbling mound. Let it absorb for a few minutes and then wipe and vacuum up.